With billions of pictures, Instagram has become the world’s most trendy photo-sharing app. It’s no longer a surprise that Instagram has grown to having more than 800 million active monthly users. Growing your followers on Instagram can be tough things. When you’re starting out, it can be exciting to see how many followers you can get. The truth is, in starting, your first 10K Instagram followers are toughest to get. But that doesn’t mean it’s not possible. You can read this case study on how to get followers on Instagram; you could hit 100K Instagram followers organically in less than 1 year. Your bio is the asset of your Instagram profile. Create an engaging and witty bio and post an eye-catching profile picture. You can also add a link to your homepage, email subscription page, or can include any other social profile or brand link that could potentially extend the relationship with your followers. Also change your clickable link in your bio at least bi-weekly to drive traffic to your latest or most popular content. When writing a bio, ensure to be very clear on what your account is going to be about. Your likely followers have a few seconds to decide whether or not they want to follow you. Your bio should capture their attention and make them follow you, or at the very least, let them scroll down further to check out your feed. If you’re planning to start an e-commerce business, then tell it clearly. If you’re giving away free marketing tips and advice, let them know. Joining engagement groups are the best tactics for Instagram newbies to increase followers fast. Instagram Engagement groups are mainly group conversations within Instagram and also on other social platforms. The incentive of joining in Instagram engagement groups is to get your post into the ‘Top Posts section’ and gain good organic growth and engagement from there. Generally among Instagram engagement groups, members let the group know when they’ve published a new post to Instagram. Then, all members of the group can further like and comment on the posts. Different engagement groups have different rules & policies, but generally, each member must like and comment before being permitted to post their own content to the group. These likes & comments received from the group members help you boost the engagement and visibility of your posts on Instagram, which in turn helps you attract new followers. Reposting can be a brilliant addition to your marketing strategy. This approach helps you promote branded, co-marketed, and user-generated content. It can also help you expand your profile, boost engagement, and influence new marketing strategies. 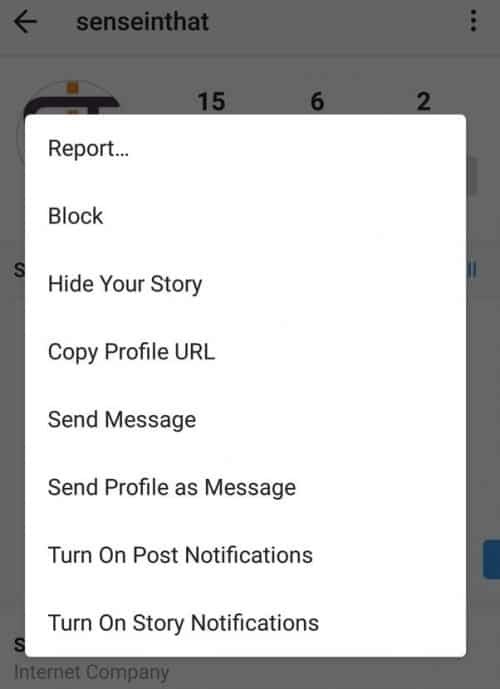 To post someone else’s Instagram content on your profile. You can repost anything you like on Instagram but you have to get approval of the original poster. Firstly, the key is finding the picture or video that best fits your brand’s style and its marketing strategy. Once you’ve found the picture or video that suits your feed, the next step is to take approval from the original poster. You can send them a direct message (DM) or can reach out through email. You could also leave a comment on their post and ask for their approval to share their post with your followers. You need to get permission from the original poster as per the terms of Instagram’s usage policy whenever you repost Instagram videos or pictures. Once you receive the permission, make sure you never edit the photo or video. And, also make sure to credit the original poster in the post caption, not do it just by tagging them. Note: Make it clear that you are reposting other user’s post; it’s not your original picture or video. You can visit the profiles of the person you’ve identified as an influencer in your niche and “Turn on Post Notifications” to be informed every time they share fresh content. You can then, interact with them frequently and become one of their favorite people or brands. Relevant niche is crucial to maintain validity and create promotional content that doesn’t differ from their typical feeds. Influence.co, for example, is a brilliant option for finding Instagram influencers. This platform allows you to conduct a search for influencers based on the niche type. You can also filter the results based on location and Instagram follower numbers. One of the fastest ways to gain followers on Instagram is to create an appealing theme. It’s a human tendency to want to do the accepted thing, but on Instagram, you must stand out. This technique will help attract new followers, increase your engagement, and create a more popular brand. People think that creating a theme means every photo needs to look the same. Instead, it’s more about directing towards the entire feed. Instagram is an extension of you; your passions and efforts. Cadbury’s Instagram is restating their iconic purple color. Not only does this support their brand identity, it also creates uniformity in their Instagram visuals. Juice’d Orlando is showcasing their logo in the photos. They create a constant theme of reposting customers’ photos on their page, or they display creative fun photos of their products. Their Instagram style is fun, lively, and deliberately displays their brand logo. Instagram is a conversational platform. 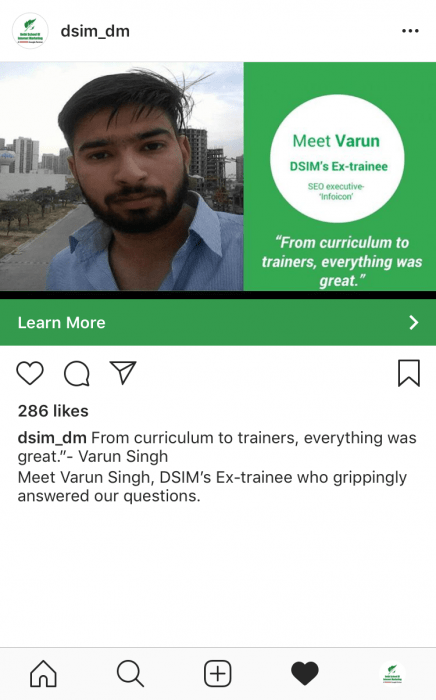 You can use Instagram ads to target your audience and expand your visibility. 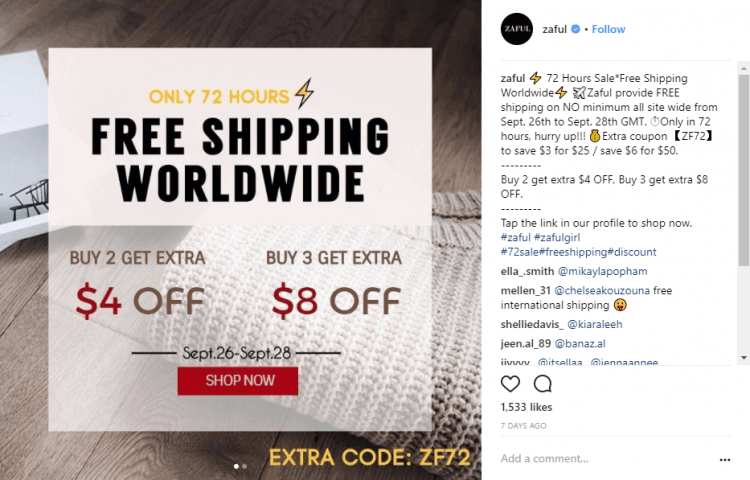 Instagram ads must have a powerful Instagram call to action (CTA). It gives businesses or brands an effective way to increase visibility and connect with their existing or to be customers. You can introduce CTA into images or caption copy. This is one of the most effective ways to increase communication rates and take followers in a positive direction. These CTAs appear below your posts. It’s best to use short, strong CTAs like ‘Learn More’, ‘Shop Now’ and ‘Call Now’, as these catch followers’ attention. [Summary]: How to Get More Followers on Instagram? 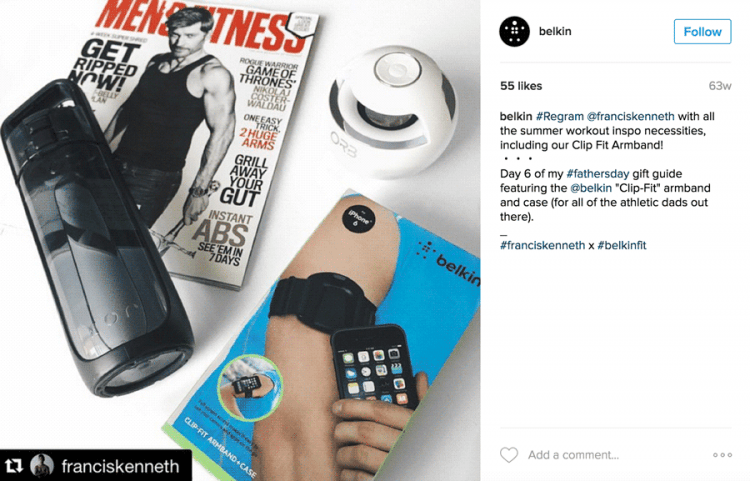 You can use Instagram network to drive more sales. With the help of this case study and with your own creativity, you’ll beat your competitors opportunely.